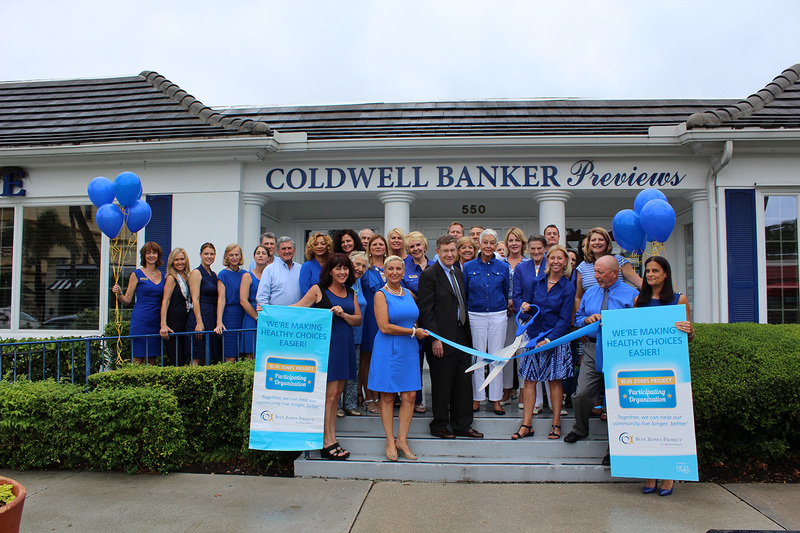 Whether your real estate journey is local, national or International, you can trust Coldwell Banker Residential Real Estate to make your experience efficient, effective and satisfying. 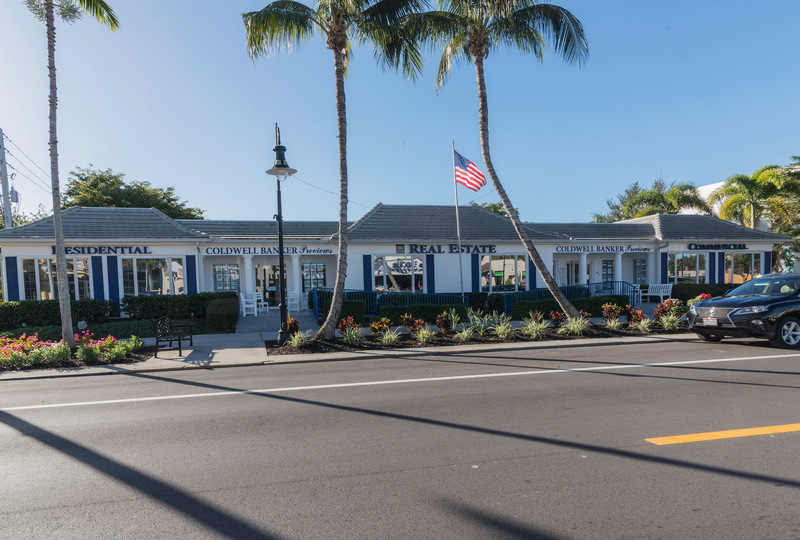 Our sales associates help buyers find Florida properties that match their residential, investment, rental and vacation needs. Likewise, sellers benefit from the results of our proven strategy for marketing their properties. Our company has been committed to providing truly remarkable service since 1906.